Hey everyone. How was your week? It feels like it has been a long few days, doesn't it? I was supposed to go visit a friend this weekend, but she came down with the flu so we had to postpone. Boo. I did enjoy some quiet time in the house and a date night with the husband, since David went to Grandma and Grandpa's house this weekend. What did you read this week? The flu is going around it seems! 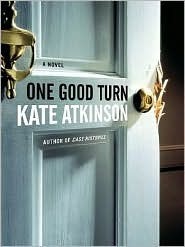 I just got Kate Atkinson's newest book in the email - Life After Life - I am looking forward to it! Wishing you a great reading week! How cool - I'm excited to read that one. Have a great week! Everyone is getting the flu! Stay healthy and enjoy your books. Thanks - same to you! I like the mix of reads. Enjoy. Thank you. I think I am up for a non-fiction read soon! I read ALL of the above books! How amazing. I loved Year of Wonders especially. There is a lot of flu going around here too. Hope you keep well. Have a great week! Haha, that's great! I am really liking Year of Wonders so far. I hope you have a wonderful week too! I LOVED Year of Wonders and highly recommend all her books! I loved People of the Book, so I'm looking forward to reading the rest of her novels this year. You had a great reading week. 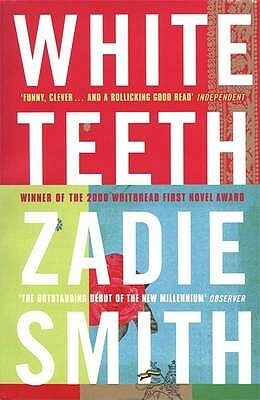 Love Kate Atkinson and Zadie Smith. In fact, ZS is coming to Houston soon. I'd love to see her. Here’s my It's Monday! What Are You Reading? Come by, if you can, and share your thoughts. That sounds wonderful. I've never been to an author event, but I bet Smith would be a really interesting person to listen to. We have the flu going through our house too. Yuck!!! Hope you feel better soon! I'm not sick (for now). My friend has had a rough few weeks with a nasty cold and now the flu. I hope your family is better soon! I hope everyone is feeling better soon. I plan to make 2013 my year of reading from my own bookshelves. 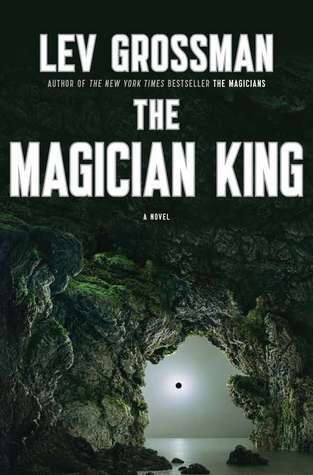 Please come see what I'm currently reading. That's a great plan. I made some good progress on my shelves last year, so I'm feeling better about going to the library again and spending all of those giftcards from Christmas! 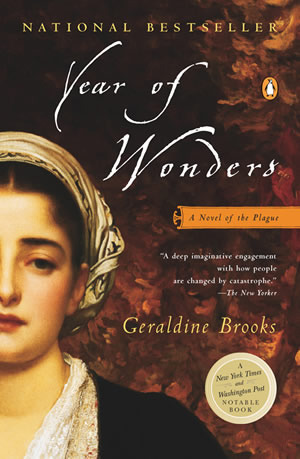 Year of Wonders sounds really interesting...will be looking forward to reading your review of it. Thanks, Kristin. It's good so far. Have a wonderful week! Oohhh, Year of Wonders sounds interesting. Hope you're digging it! By the way, I finished The Imperfectionists! Super good! You know it's a good sign when you think "I really want to get back to reading about the plague..."
I'm so happy you read The Imperfectionists but so sad he has no more books for us to love! It's Monday and it has been quite a week! A book and an announcement.. It's Monday again...tell me about your books!